Need Help Moving house or Business to Battersea Clapham London ? 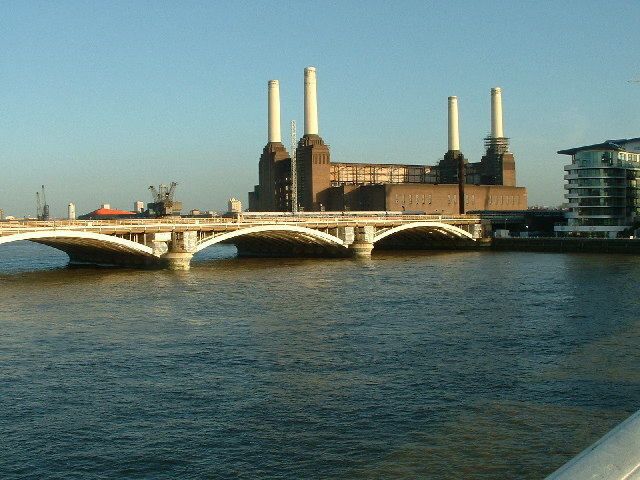 Battersea is an area of the London Borough of Wandsworth , England. It is an inner-city district of South London, situated on the south side of the River Thames. Battersea spans from Fairfield in the west to Queenstown in the east. Although in modern times it is known mostly for its wealth, Battersea remains characterised by spates of inequality, with infamous and deprived council estates such as the Winstanley estate surrounding more prosperous areas like Battersea Park . ▪ New Covent Garden Market , a major fruit and vegetable wholesale (Also considered by many to be in Nine Elms). ▪ Battersea Dogs and Cats Home , It is the United Kingdom’s most famous refuge for stray dogs. 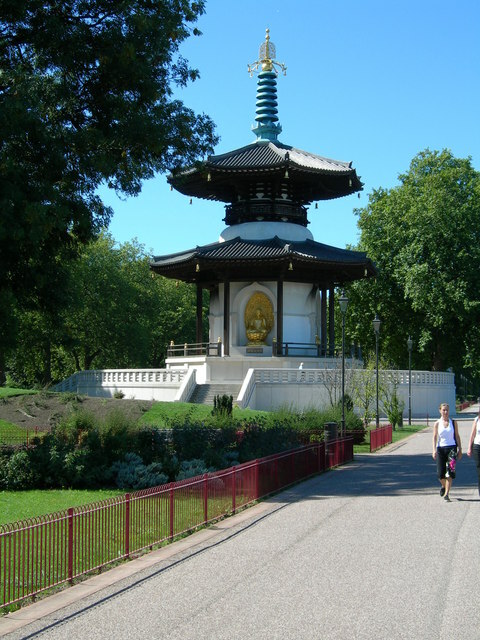 ▪ Battersea Park , an 83 hectare green space laid out by Sir James Pennethorne. along with battersea park Zoo. ▪ Shaftesbury Park Estate , conservation area consisting of over a thousand Victorian houses preserved in their original style. Dee Dee Moving is a genuine Family run Business with over 30 years experience in moving individuals, families and businesses To or From Battersea in Wandsworth London. If you are moving from or to any area in Battersea or Clapham, Dee Dee Moving can help you with all aspects of your removal to your new Home or Office. Dee Dee Moving also service removals in nearby areas. All operatives are highly trained in lifting and packing techniques and aim to make your relocation to or from Battersea or Clapham as stress free and effecient as possible. Call free to arrange a visit to your residence from one of our relocation consultants at your convenience or alternatively fill in our online quotation form.